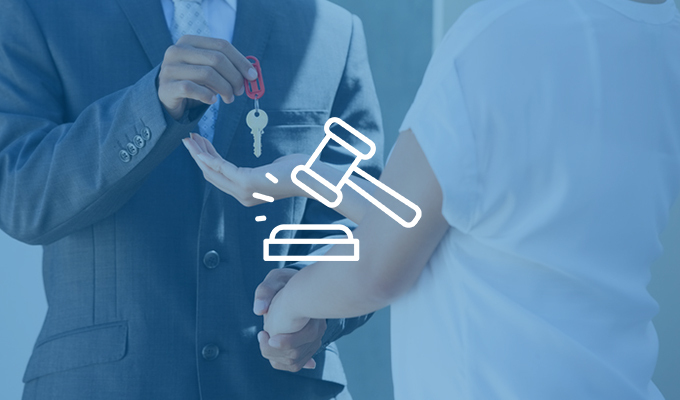 Landlord and tenant law governs the relationship between the owner or operator of the property and the tenant, as well as the duties and responsibilities that must be carried out by each party during a residential leasing transaction. State or local landlord and tenant acts typically include required disclosures, notices, lease terms and conditions and requirements for access to the unit, disposition of abandoned property or deceased tenant's property, and security deposits. A number of states based their laws on a model law called the Uniform Residential Landlord and Tenant Act (URLTA), which was revised and approved by the Uniform Law Commission in 2015 with significant input from NAA. If your state or locality is considering adopting the revised URLTA, contact NAA staff. To learn more about State and Local Landlord and Tenant Laws issue, please contact Government Affairs.